The new edition of this important, wide-ranging and extremely useful textbook has been extensively re-written and expanded. 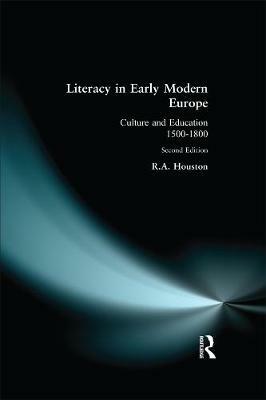 Rab Houston explores the importance of education, literacy and popular culture in Europe during the period of transition from mass illiteracy to mass literacy. He draws his examples for all over the continent; and concentrates on the experience of ordinary men and women, rather than just privileged and exceptional elites.